Beautiful ranch home located near Garner Schools! 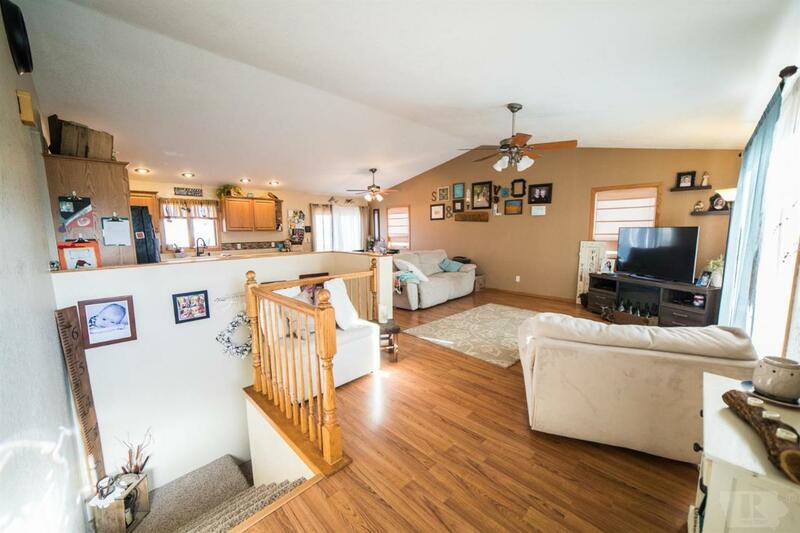 Large, open floor plan with eat-in kitchen and vaulted ceilings! 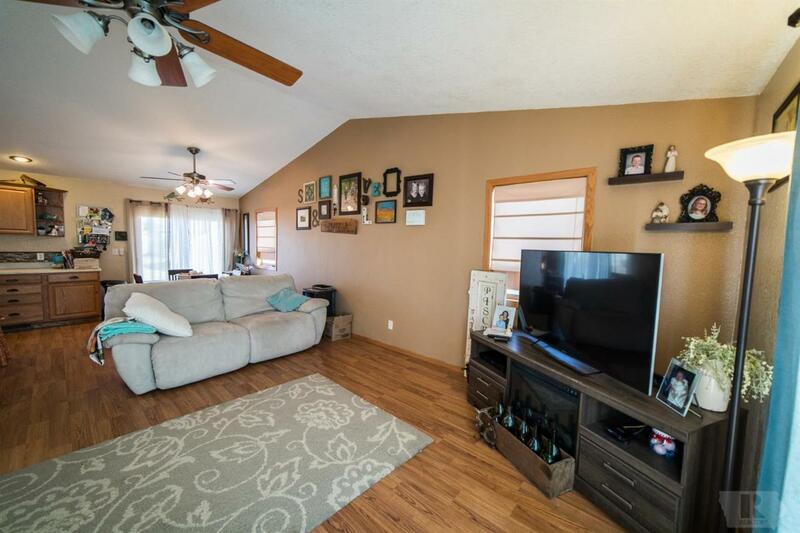 This home features 3 beds, 2 baths, and laundry all on the main level! Lower level is partially finished with the 4th bedroom (egress), bath, and family room. Also on the lower level is a large, unfinished storage room and rec room with bar! Garage is attached and includes heater! Great backyard with patio. 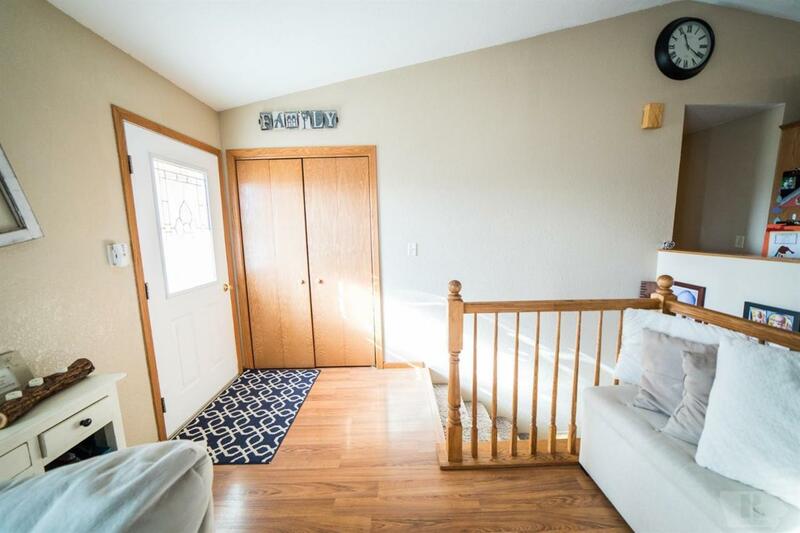 Call a realtor today to schedule a showing! 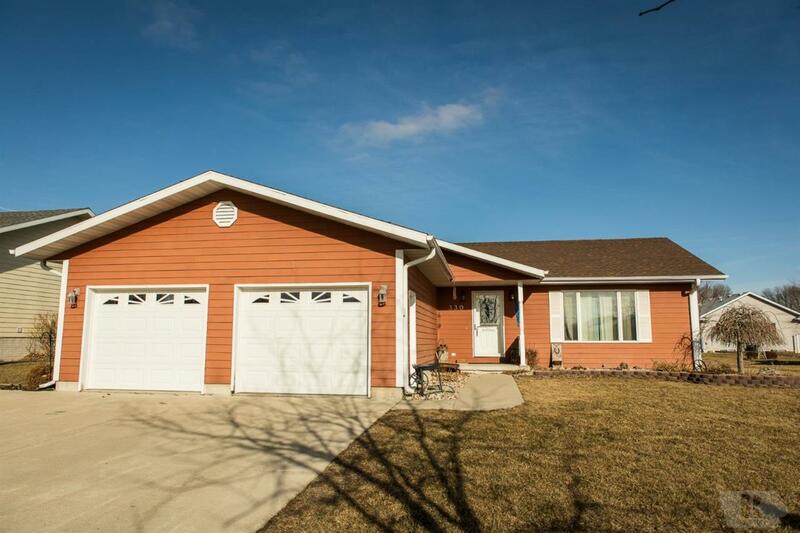 Listing provided courtesy of Morgan Dirksen of Hall Realty.